I wanted to thank the many of you who prayed and left me a comment on last week's party. My husband went in for the surgery on Monday, and right before they were ready to operate, the breathing tube dislodged. They immediately put on a breathing mask, and his body responded to this and his body began to breathe it in. The doctors decided to reschedule the surgery because of this and despite the frustration, we are thankful that God was there with my husband and that he is okay. 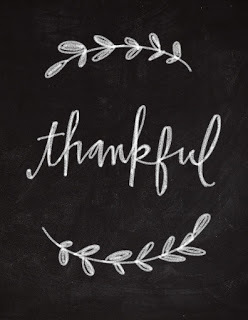 Congratulations to Michelle at Grammie Time for her post, Thankful Friday - Grateful Bloggers. Congratulations to Charlene at Thinking Outside the Pot for her post, Family Joy Blog Link Up. SO happy that your husband is okay! Will continue to pray for things! So glad to hear that your husband is okay. 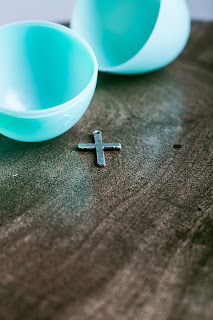 I hope you had a wonderful Easter with your family. Thanks for the Party! Happy Easter a day late! I think I'm always a day late to this party, but I'm still glad to get to connect! I hope you and your family are doing well and enjoyed some sweet time in worship and with each other yesterday. Oh, and I am so glad that God took care of your man! Kelly, I'm sorry to hear things didn't go quite as planned for your husband's surgery, but I'm sure God had a reason. Be sure to let us know when he is rescheduled. I'll be praying in the meantime. Thanks for hosting again this week. After Easter blessings! I will continue to pray for your husband's recovery. I am glad he is safe though. God looked out for Him and I believe a miracle is in the works. Thank you for hosting despite difficult times. Praying for a speedy recovery. Don't forget to take care of you too:) Have a great week and thanks for linking up at Family Joy Link Up! God is good! Praises raised for the goodness He showed to your husband! Thank you for the feature. That was a nice surprise! Appreciate your link up. 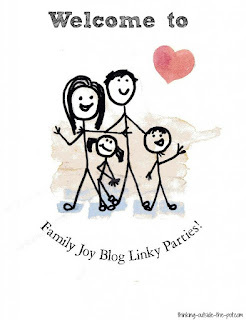 Thank you for featuring my link up party! Have a wonderful week! Thank you for stopping by, happy to pop over to share out party with your readers as well! I have missed the last couple of weeks, Kelly! I feel so bad that I missed what was going on with your husband! Sending prayers up!! 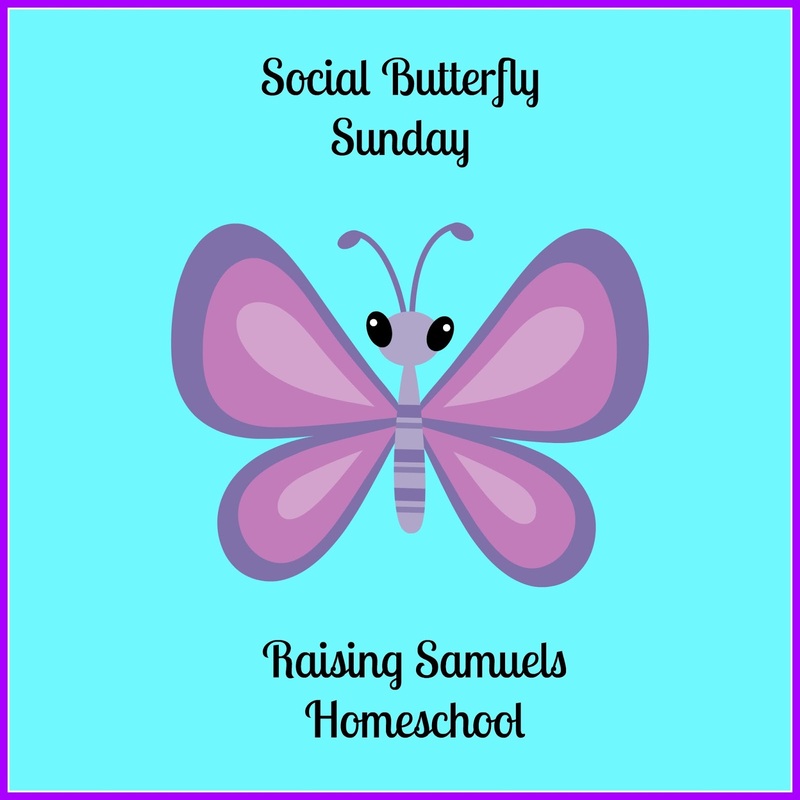 Thanks for sharing with the Literacy Musing Mondays Linkup! Hey Kelly, sorry to hear about your husband, I hope that he is doing better and praying for you and your husband. Thanks for hosting, have a beautiful weekend! Thanks for hosting followed you from the Friendship Friday party. Always a fun party to attend and I love seeing it show up again at #FridayFrivolity!